Ugly Tub? Chips & Scratches? Damaged Tub? 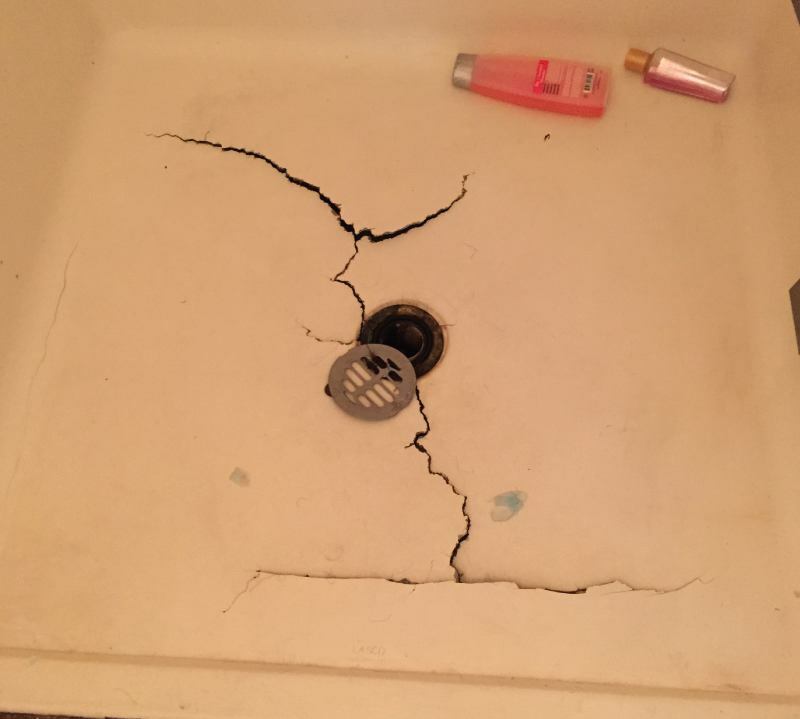 Cracked or Weak Tub/Shower Floor? Change Color? Rust Stains? Todd’s Porcelain & Fiberglass Repair provides the very best in fiberglass and porcelain repair service in Arizona. 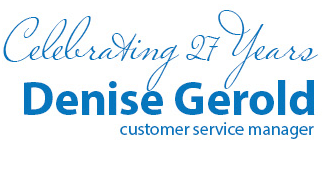 We’ve been serving residents of the Grand Canyon State since 1978, and have served more than 150,000 people since. We offer many repair services for your bathroom, from sink repair to bathtub remodeling. Todd’s can refinish or remodel your bathtub at a fraction of the cost it would take to replace it, saving you both time and money. 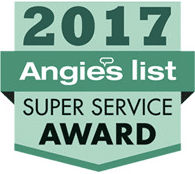 Todd’s has an A+ rating from the Arizona Better Business Bureau, and is A-rated on Angie’s List. 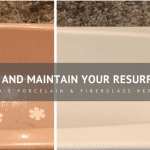 Don’t go with a second-rate repair company for your bathtub; go with Todd’s Porcelain & Fiberglass Repair! 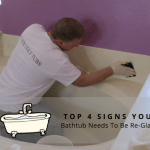 Over time, bathtubs can become stained, dingy, and unattractive. 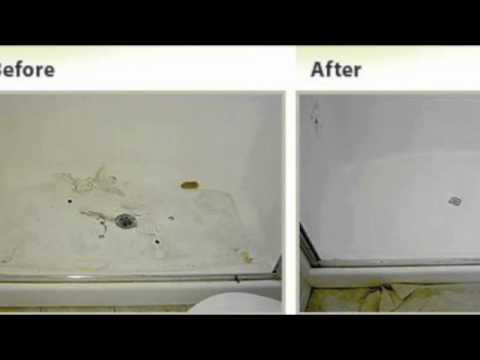 Todd’s will clean the old surface and put a new finish over it, making your bathtub looking brand new. Give your bathroom a new feel with a new look to your tub. Refinishing with Todd’s is quick and easy, and saves you time, money, and stress. 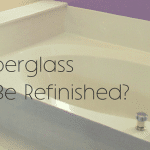 On top of that, refinishing your bathtub costs a fraction of what it takes to replace it. 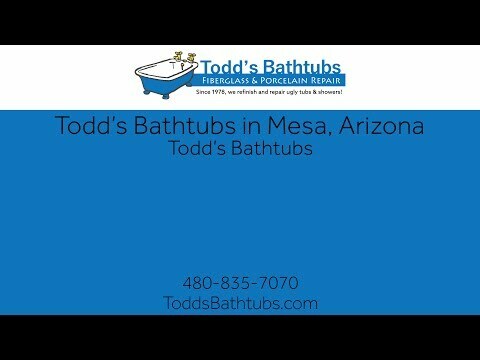 Give your bathtub what it deserves and call Todd’s today! 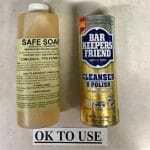 Want safe entry to your fiberglass shower tub? Get a tub cut and convert your tub into a walk-in shower! 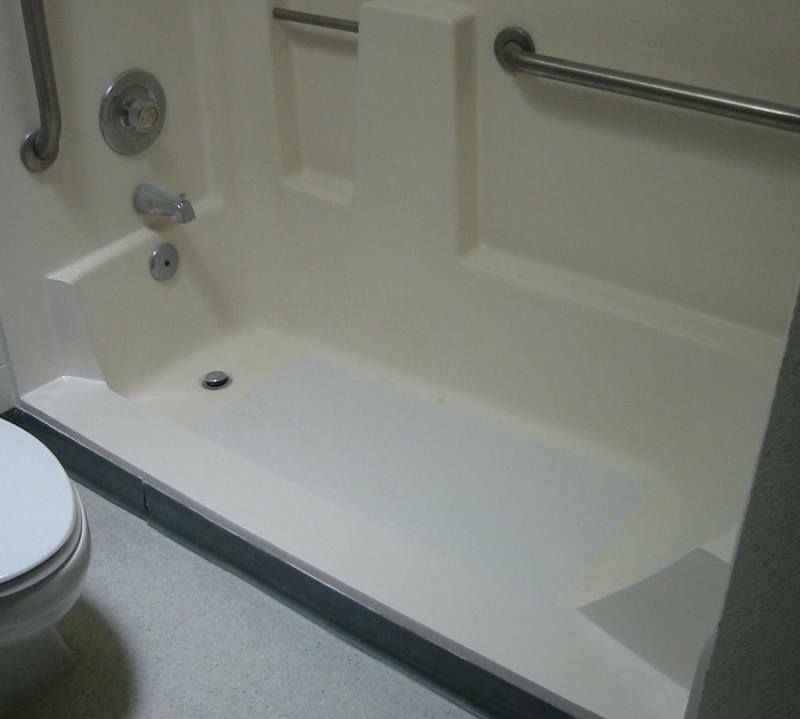 Our professionals will custom-cut your tub wall to allow you direct access to the shower. 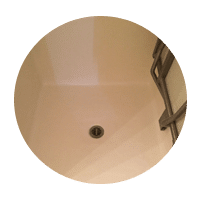 Todd’s has converted thousands of tubs into walk-in showers, and it continues to be a popular choice for both homeowners and living facilities alike. 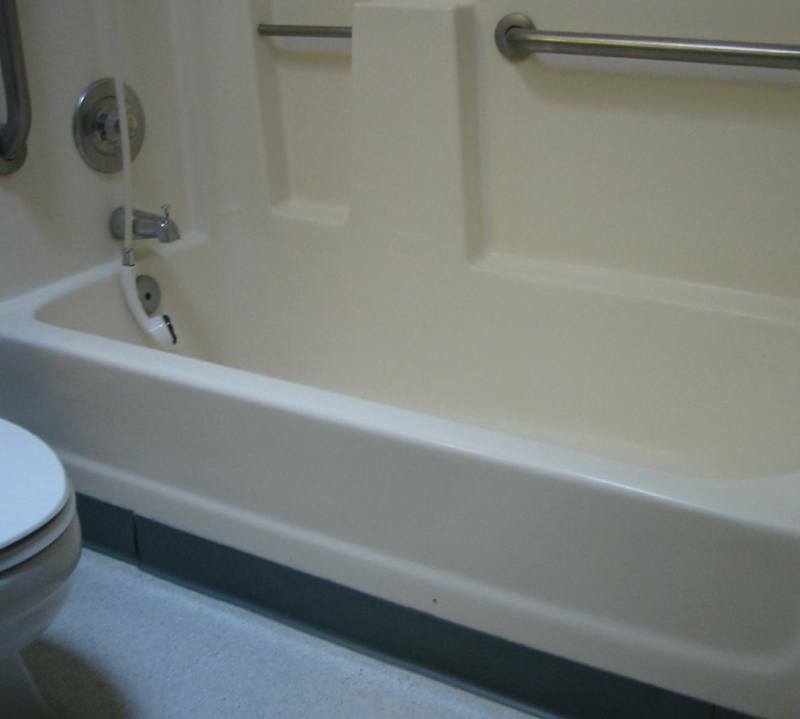 Convert your unsafe tub shower unit to a walk-in shower by calling Todd’s today! Your sink and bathtub sees a lot of use over the years, and it might eventually show it. 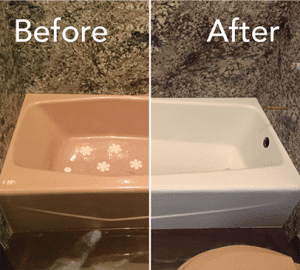 Whether your sink or tub is cracked, faded, stained, worn, or even slightly rusted, we can repair your either or both, and make it look as good as new. Todd’s Porcelain & Fiberglass Repair company repairs porcelain, fiberglass, acrylic, and cast iron surfaces with ease! 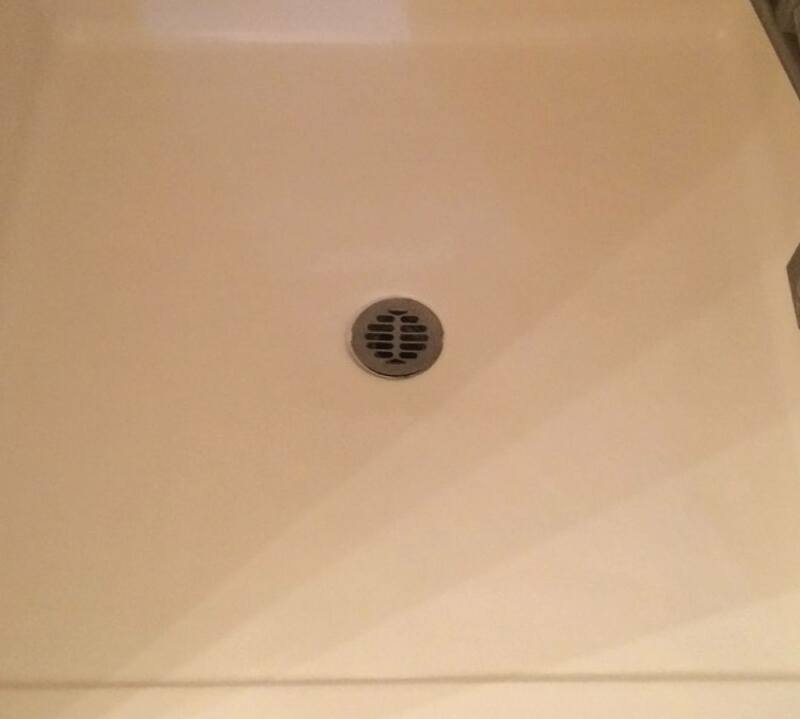 If you want your sink and bathtub to look the best, then call the best repair company. Call Todd’s today! 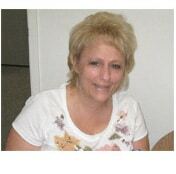 We Strive To Keep Our Clients Happy, See What Our Recent Clients Are Saying! My Bathtub Looks Brand New! Awesome Team At Todds Bathtubs! 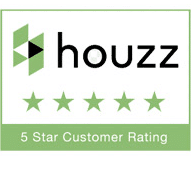 “We would like to pass on our appreciation of a job very well done. We are first time customers and contracted Todd’s Bathtubs to refinish our two bathrooms rather than to replace the shower/bath combo and double shower. 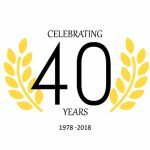 We were impressed with the service from the start of the job where the office answered all of our questions and gave us a price over the phone. The technician, Michael Stout, arrived as scheduled giving us a courtesy phone call ½ hour before his arrival. 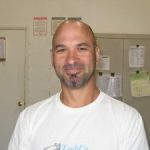 Throughout the refinishing, Michael was very courteous and friendly. He went through the process with us prior to starting the job explaining each step clearly. Michael’s attention to detail, pride in workmanship and his focus on customer satisfaction was evident right from the beginning resulting in a high quality finished job. The refinishing was done on time and at the price quoted to us. 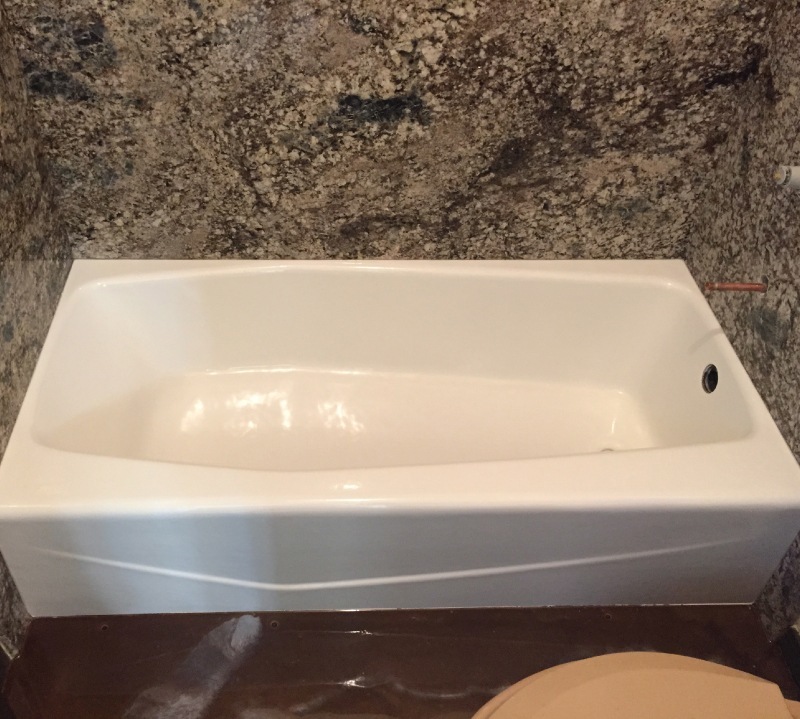 We are completely satisfied with all aspects of the job and would highly recommend Todd’s Bathtubs to anyone needing similar work done." 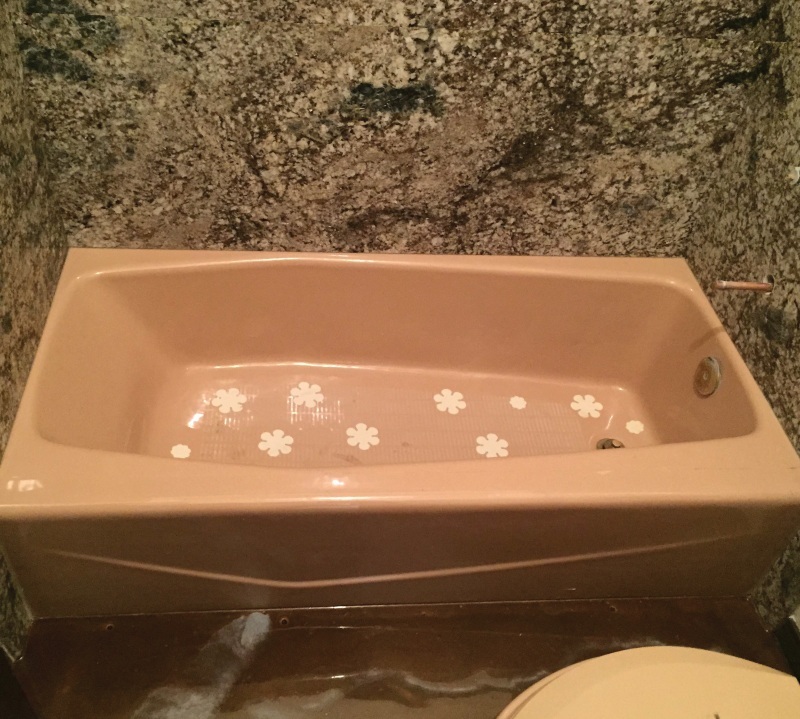 Had my tub refinished – what a wonderful job! 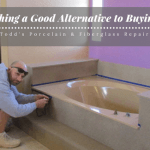 Todd’s Porcelain is the place to buy grab bars!! 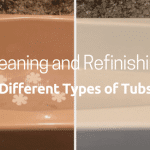 We do tub restorations in North Phoenix, Downtown Phoenix, Central Phoenix, and its surrounding cities. 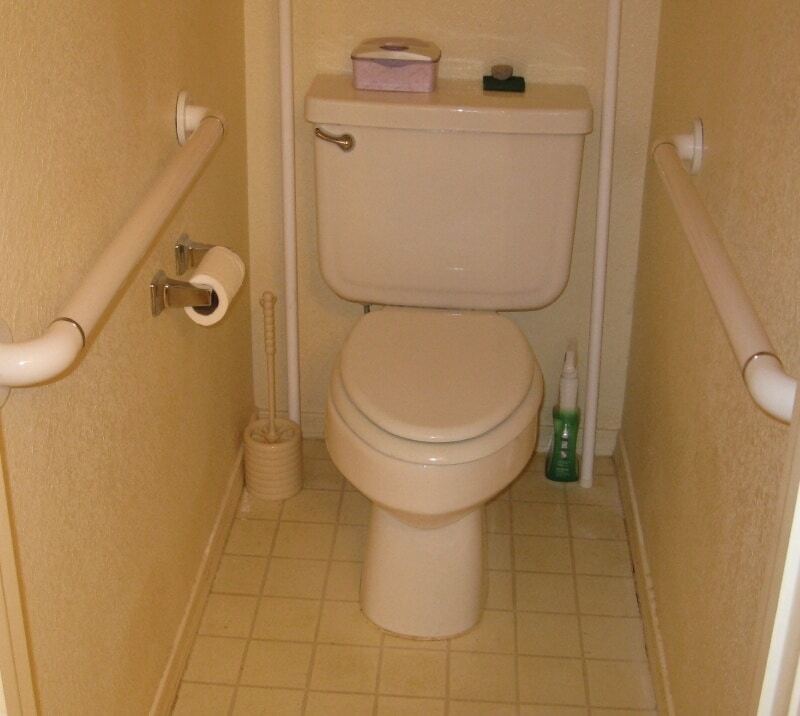 We install shower grab bars all throughout Peoria, including surrounding cities like Sun City. Give us a call to learn more! We offer our shower and tub repair services in Chandler, Downtown Chandler, and surrounding cities like Gilbert. 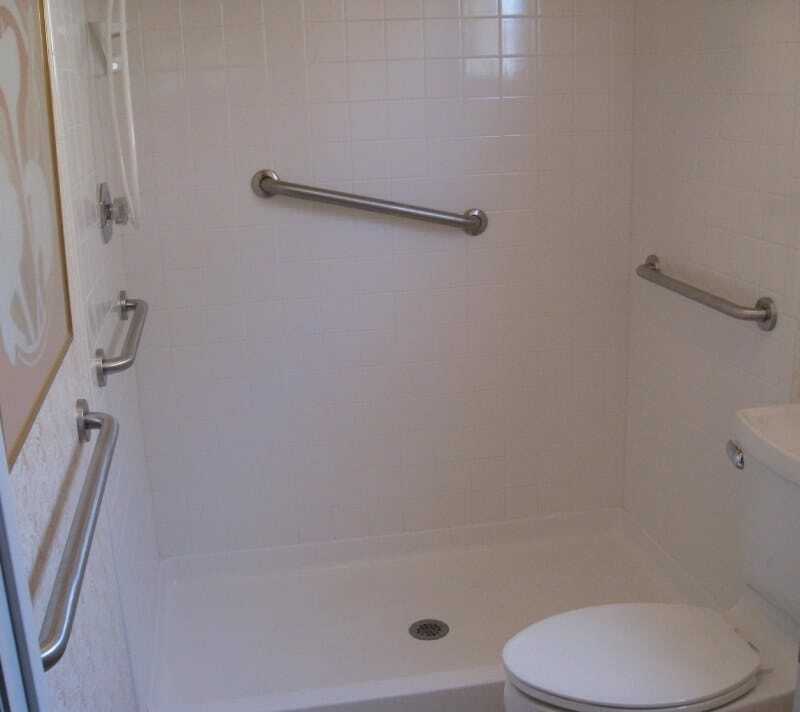 Tub-to-shower conversions are available in Northern Glendale, Downtown Glendale, and surrounding cities. 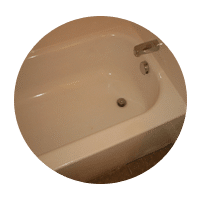 Bathtub refinishing is available in Downtown Mesa, Central Mesa, and the surrounding area. 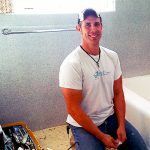 We refinish shower stalls in Northern Scottsdale, Downtown Scottsdale,, Central Scottsdale, and the surrounding area. We repair porcelain tubs in Western Queen Creak, Northern Queen Creek, and its surrounding cities like San Tan Valley. Shower enclosure refinishes are available in Eastern Tempe, Downtown Tempe, Central Tempe, and the surrounding area. 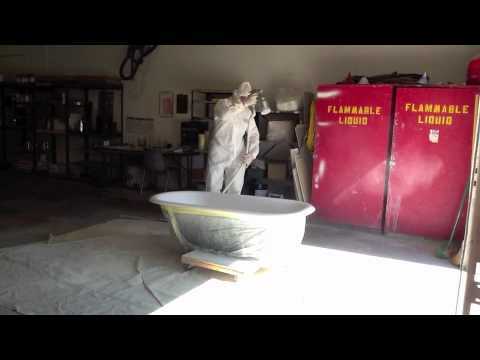 We restore tubs in Northern Gilbert, Downtown Gilbert, Central Gilbert, and its surrounding cities like Chandler. 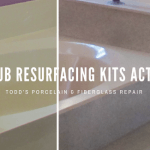 Videos about Todd’s Bathtubs: Porcelain & Fiberglass Repair! 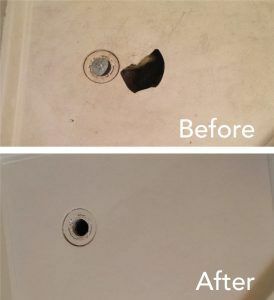 When your shower floor becomes damaged, get it repaired by Todd’s Bathtubs! 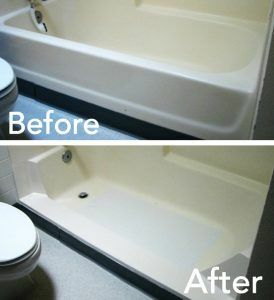 When your bathtub becomes dingy, get it reglazed by the experts at Todd’s Bathtubs! 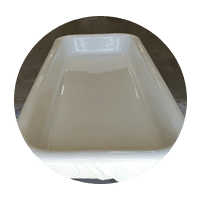 Todd’s Bathtubs is proud to take care of your porcelain tub repair!